The Middle of Somewhere: London's Calling and the Hills are Alive! London's Calling and the Hills are Alive! Last Thursday saw a sad goodbye to Denmark and finding myself feeling excited about going to London. I never really imagined that I would feel the level of excitement that I had to go to England. I suppose it was a mixture of being pleased to go to an English speaking country and also to catch up with familiar people. Old friends greeted me at the airport and as we drove onto the freeway (of course sticking closely to the left-hand-side) I immediately felt at home. A brief trip to the local supermarket where I saw products I’d see at home was a funny feeling. Even the buildings looked like they do at home. It’s bizarre how it’s possible to be so far away yet at the same time feel such familiarity. I had a really nice time at the Cowley’s place. 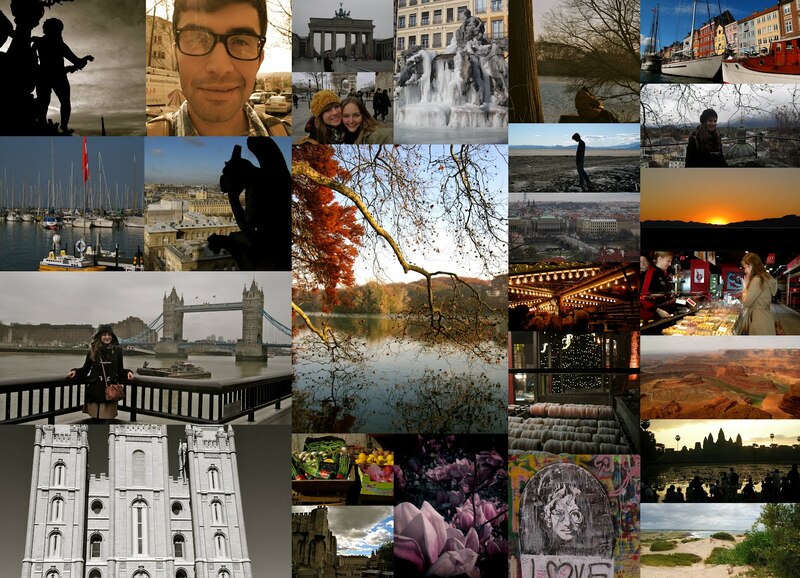 We were able to catch up on what everyone’s been doing and we also made some great trips. The day I arrived we went to a quaint little English town with a cathedral and pedestrian shopping strip. The following day we went into London. London is amazing. 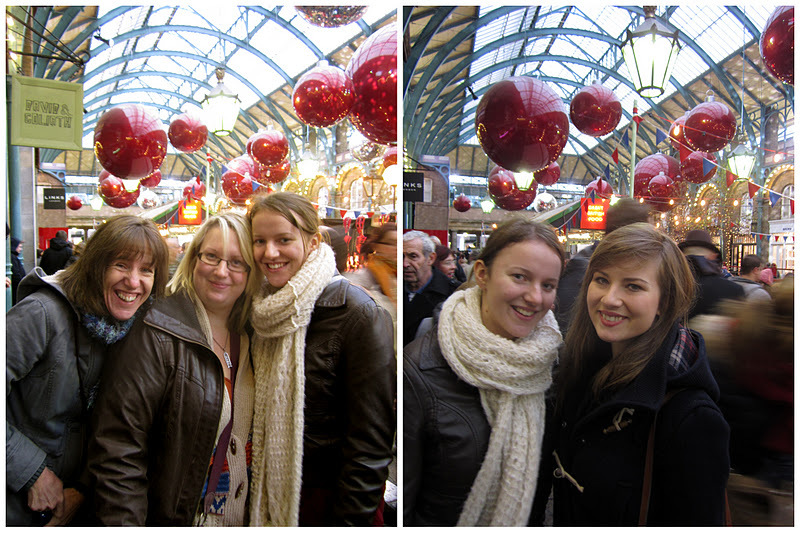 We did a bit of shopping, had some lunch and then eventually met up with my friend from JCH, Wendy. Wendy’s been living in London this semester. As entering Westminster Abby costs roughly AUD $40, we decided to attend Evensong – as this way we’d be able to go in for free (thanks Adam Chong for this excellent suggestion). It was fantastic… So beautiful and so much history. 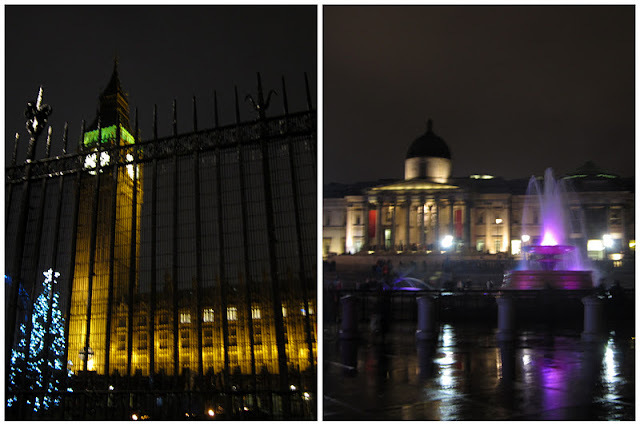 Big Ben greeted us as we walked out and then we strolled across Trafalgar Square on our way to the opera. That night I watched The Nutcracker ballet at the opera house with Maira and Vicky. Probably the best theatrical experience I’ve ever had. It was simply phenomenal! On Saturday morning I headed back into London to Wendy’s place. We had a nice walk look around town and she took me to the market place near where she lives, Borough Market (J. Oliver did his groceries there). We had fantastic halloumi burgers and bought some fancy olives before hitting the Thames and strolling on by past Shakespeare's globe theatre. 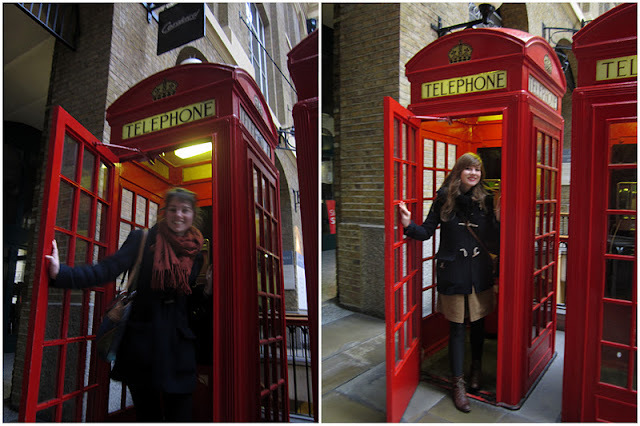 We may have also squeezed in some obligatory phone box pictures and poses by the Tower Bridge. 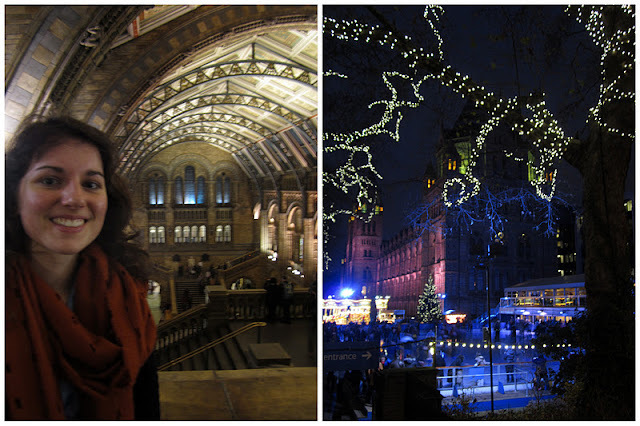 As it grew darker we stumbled across Harrods' and London's Natural History Museum, which made for some beautiful post-Christmas snaps and the interior of the museum was beautiful. That evening I cooked up a ratatouille and we had some of Wendy's friends round. We then went down to the river Thames again for the New Years' celebrations that were supposed to be taking place. We fought the crowds and scored ourselves a nice place at the sides of the river. This feeling of contentedness was however later shattered as Englishman Harrison pushed through trying to bribe us for our spot, before informing us that he, quote 'had to take a piss' into the river below. We tried to fight back for a while, but this was all too much. We were surprised when he later did give us back our spot... though felt disgusted. This feeling later returned as someone pushed through to be sick. Classy, London. My sense of British pride that I had felt throughout the day was shattered. Our lack of firework view wasn't great either. 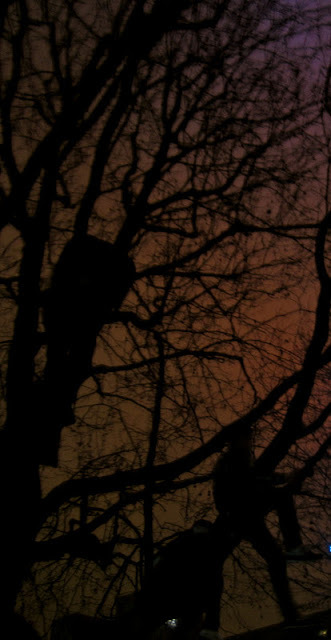 Some boys even climbed up into a tree at some point. We still don't know where Mr. Plod was hiding out. Health and Safety... London is lacking! It was the atmosphere though, I guess. We were in LONDON for New Years'. That's not something that we could boast every year. With wet feet, enough was enough. 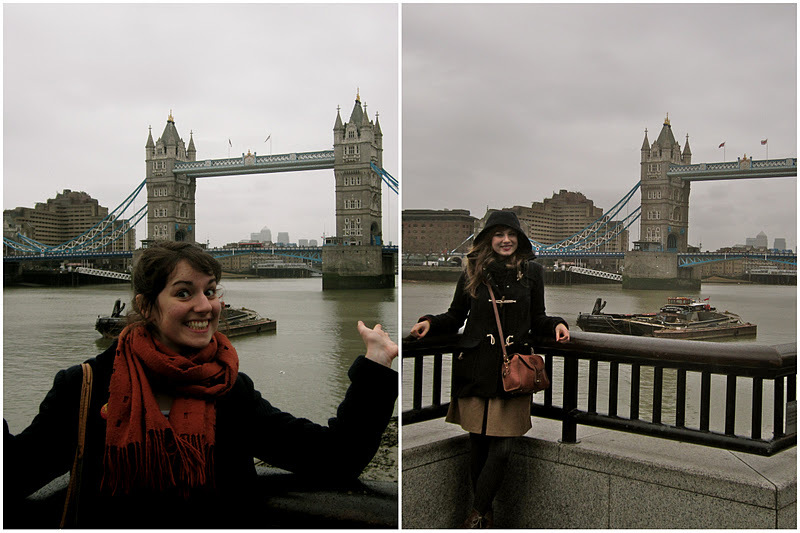 I then decided that I'd enjoyed my taste of London and that I'd be back with bells on... in May... or even June. 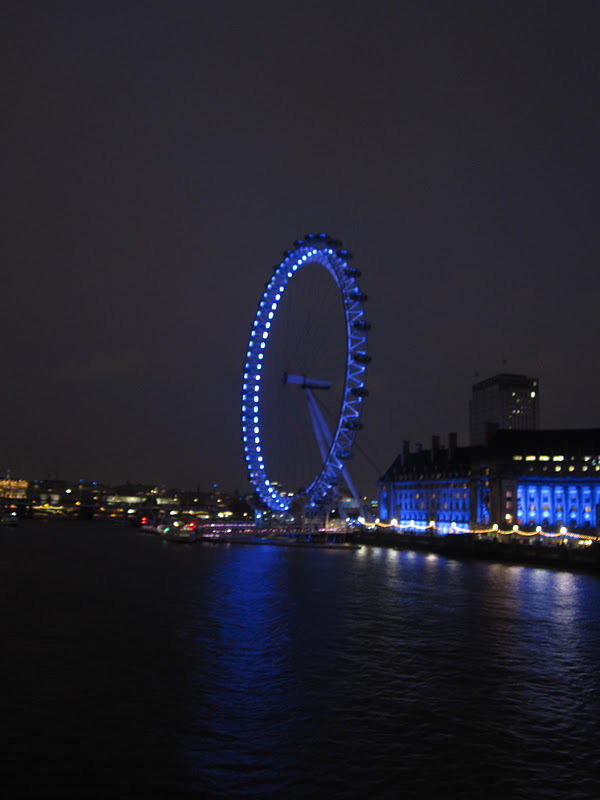 That evening we went on the London eye which was kind of cool. On Monday of course we woke up to a blue sky and a sneaky sun. "Why does this always seem to happen to me?" I said to Wendy as we dragged our belongings to the metro station. I'd also lost my voice completely at this point and could only whisper. We caught up with a friend of Wendy's at a good ol' English pub which was good fun, before we boarded the bus to the airport. Our first day in Salzburg had me jumping up and down and miming 'I have confidence' from the Sound of Music (I had no voice, remember). We were greeted with bright blue skies and a warm sun which was a nice change from the cold, winter weather.. though it hasn't been as cold as it SHOULD be.. Is this good or bad? We waltzed through the garden where a part of 'Doe a Deer' was filmed, then made our way across a bridge, soaking up the mountain scenery into the older part of town. 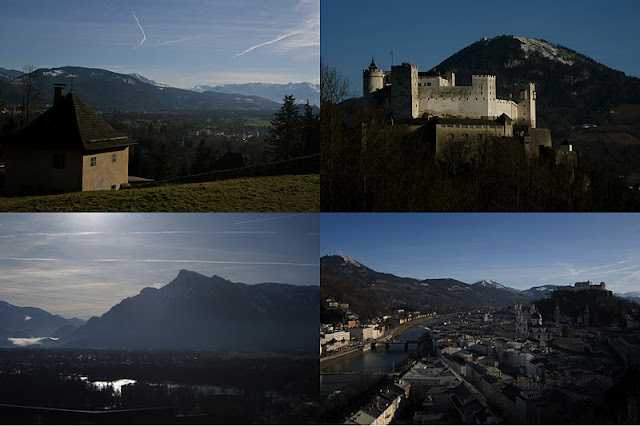 We hiked up to the old castle and enjoyed views of the city and alpes. We ate schnitzel and crisp apple strudel (because these are a few of our favourite things) and just enjoyed being there. The next day we did the Sound of Music tour (which had been my dream since the age of six). I was almost in tears as I saw the gazebo that features in the film, the lake, the abby... We also made a trip through the mountains where we saw a snow-coated town where the opening scene of the film takes place (the arial views etc with the lake) and walked through the church where Maria and Captain Von Trapp are married. The only thing that got us down were the tour guide's cynical comments and negative attitude towards my favourite film, and probably the greatest film ever made. We decided to give the Sound of Music puppet show that we'd booked a miss... It was all a bit too much. 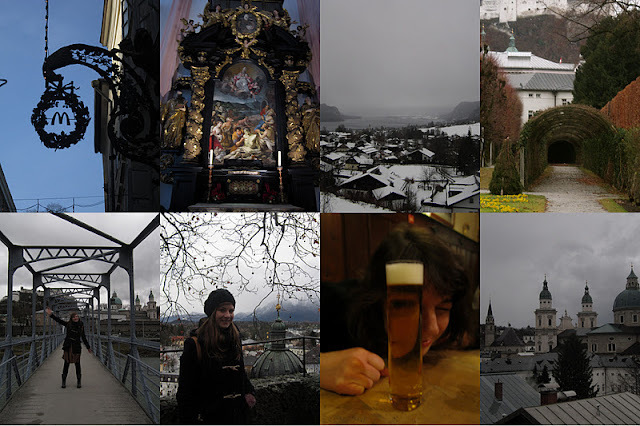 When we left Salzburg we were happy - though mutually decided it's really a summer town. Hiking in the surrounding mountains and lake swimming are definitely on the cards for future holidays (in mid-July). We then made our way to Vienna (as it was waiting for us).